Nick Harder joins me today on the podcast! 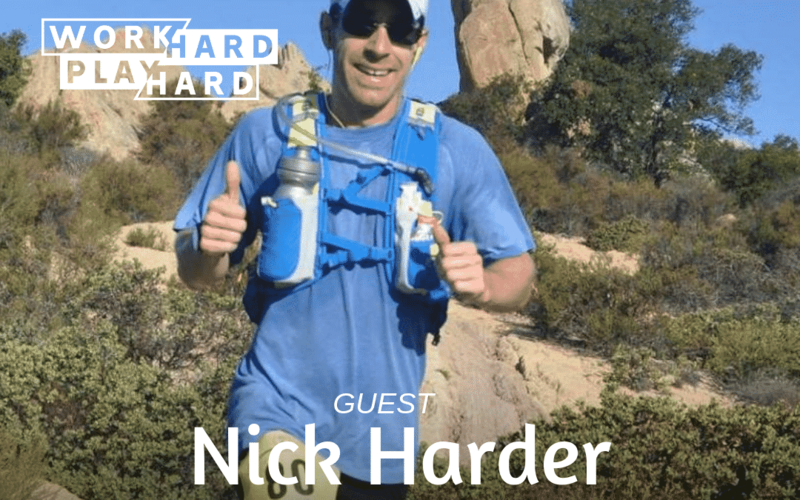 Nick is the creator and owner of both Go Harder Fitness, and HarderMedia. 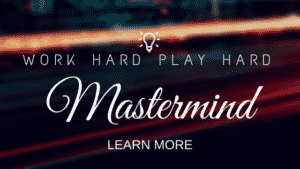 I thought it would be great to have Nick on the podcast to learn, how he works with branding and digital media, running for over 1,000 days straight, and how he adds play into his life.